Did you know there are Owl statues in Herald Square whose eyes glow green every night? Or if you take the 6 train beyond the final stop you can see one of the most beautiful abandoned subway stations in the world? 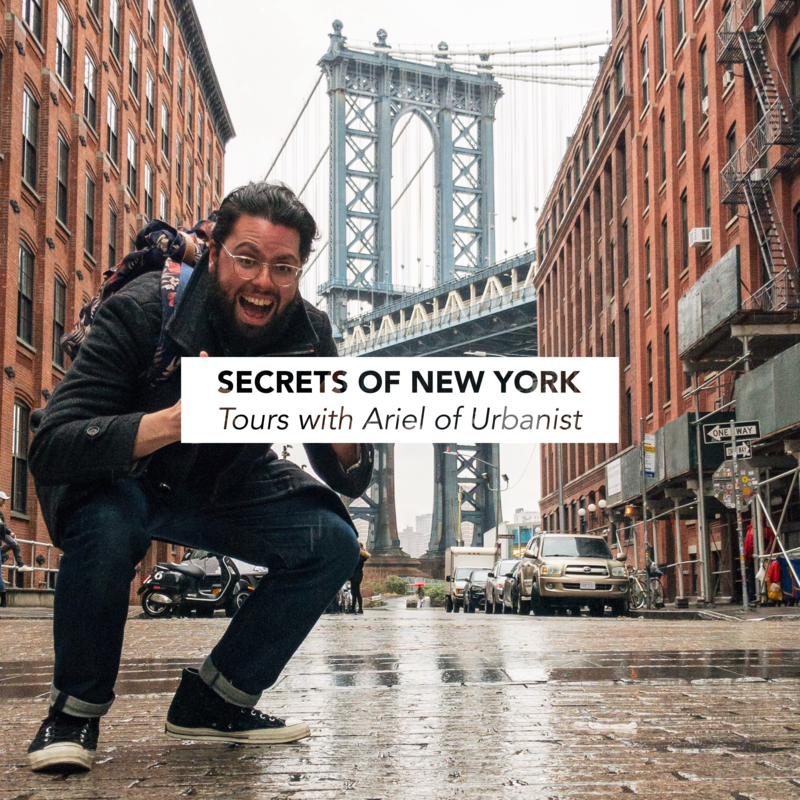 These are secrets of New York City that I love to share with the world via my show Urbanist. Due to popular demand from my viewers, I’m bringing these tours to real life! 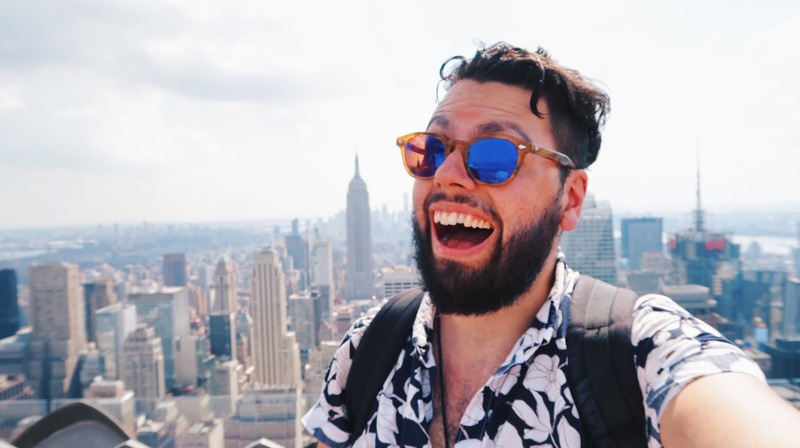 I’m Ariel Viera, a lifelong local, and I’ve spent my entire life learning the hidden history of New York City. For the past two years I’ve shared these stories with the world. I’ve explored every corner of this city and discovered things that no tourist will ever see. But I want to make sure you don’t miss out on experiencing these secrets. That’s why I’m going to take you on tours to show you the Urbanist side of New York City. Personalized for your specific interests: neighborhoods, landmarks, museums, or food.